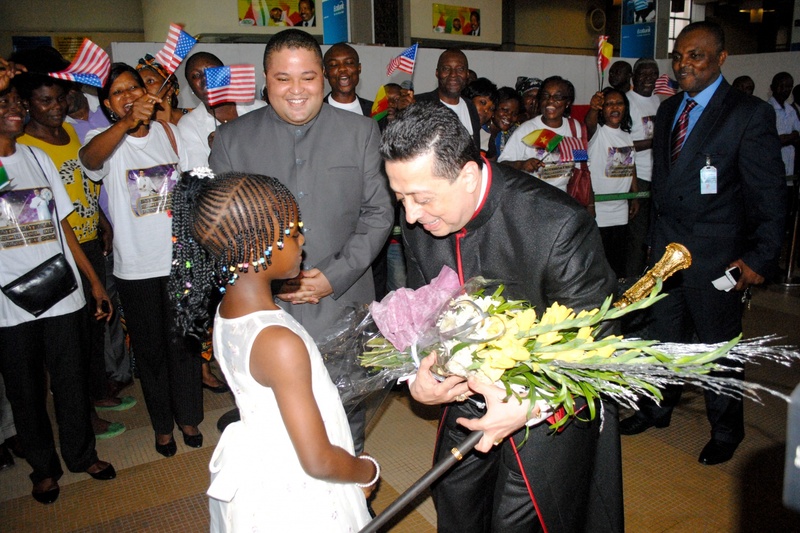 Doctor Christian Michel Harfouche is a modern day apostle and prophet to the nations. 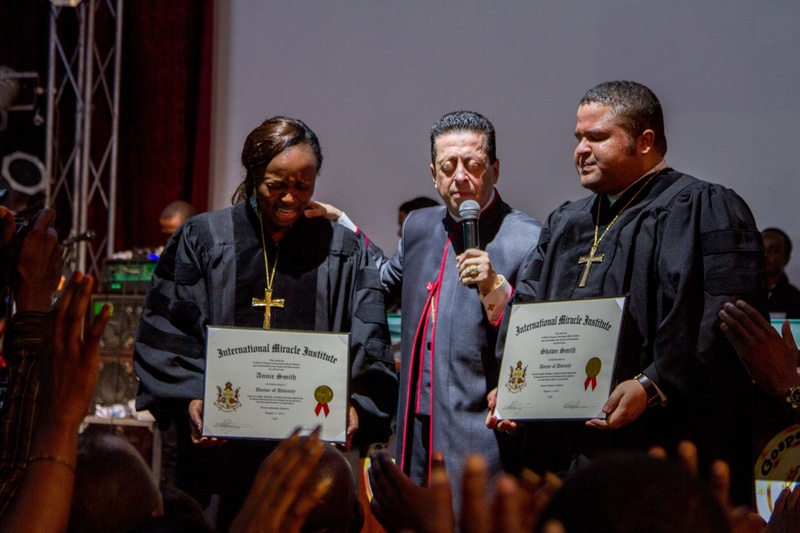 Having received a divine mandate to train and mobilize the army of God, Doctor Harfouche has invested over 42 years in training a generation of supernatural believers through the living Word and the activity of the Holy Spirit. He is an internationally recognized speaker, author, and teacher, and father to millions of believers. 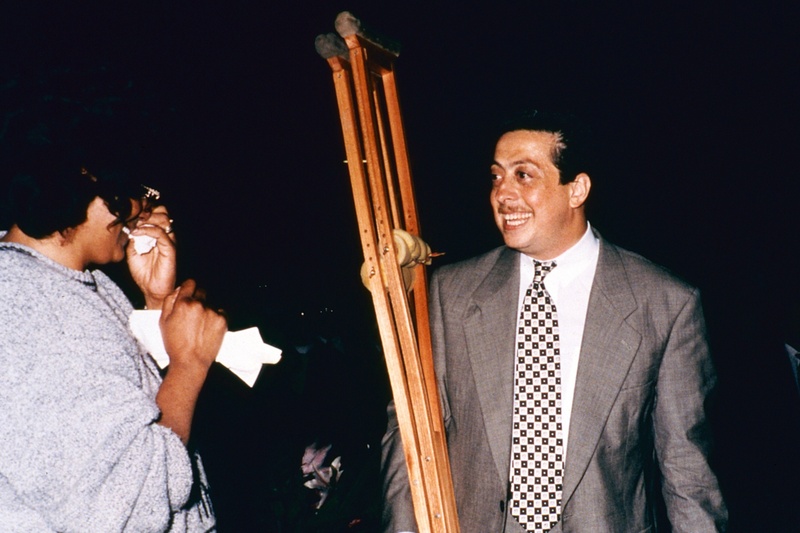 As a team, Doctors Christian and Robin Harfouche have ignited the hearts of millions and blazed a trail of faith across the globe. Their sincerity, genuine love and fervent commitment to the global body of believers has inspired multitudes to respond to the call of God. 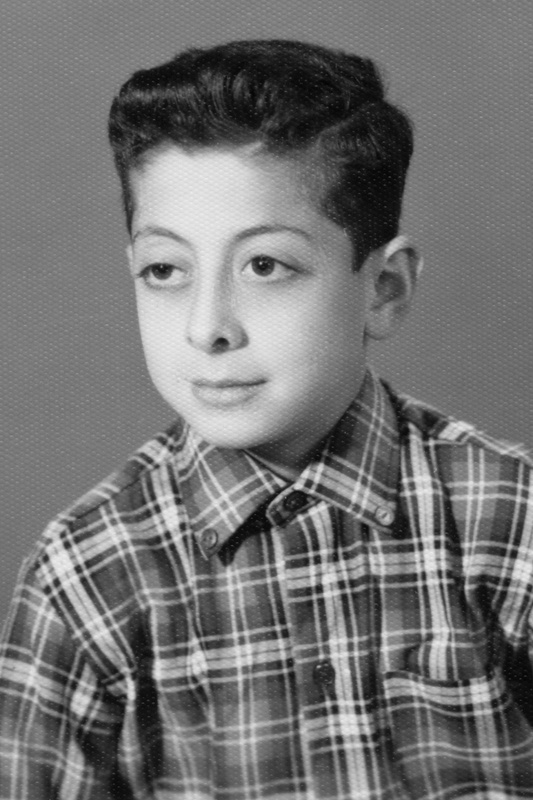 Doctor Christian Harfouche was born to a devout Maronite Catholic family from Beirut, Lebanon in the winter of 1957. At the time, his mother, Christine was advanced in age and had already given birth to two sons, much older than Christian. She was told by the doctors that if she attempted to have this baby, neither her, nor the child would survive. 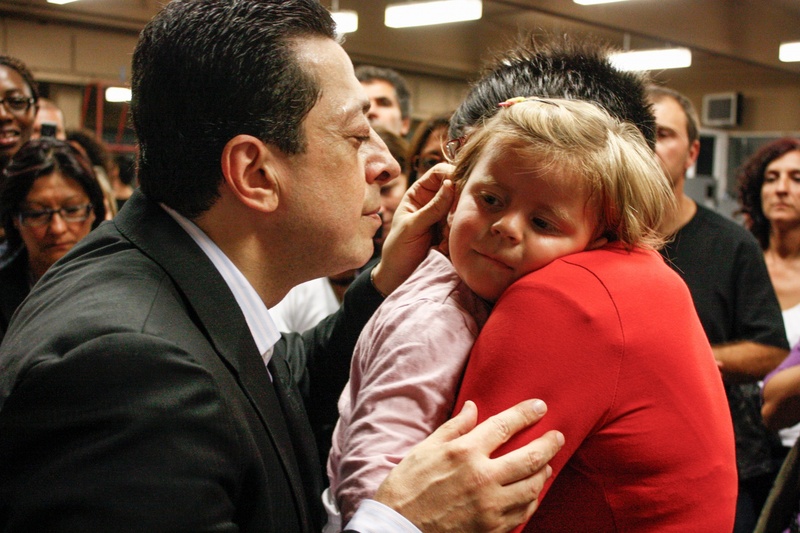 They gave her an injection in an effort to end the child’s life, but he was miraculously preserved. Knowing that this was the hand of God at work, Christine made a promise to God, “If You allow me to have this child, and he is healthy, I will give him to You.” He was born in perfect health and they named him Christian Michel Emanuel. The hand of the Lord rested upon him strongly from a very young age, and his family experienced many moments of angelic intervention and protection in their lives. 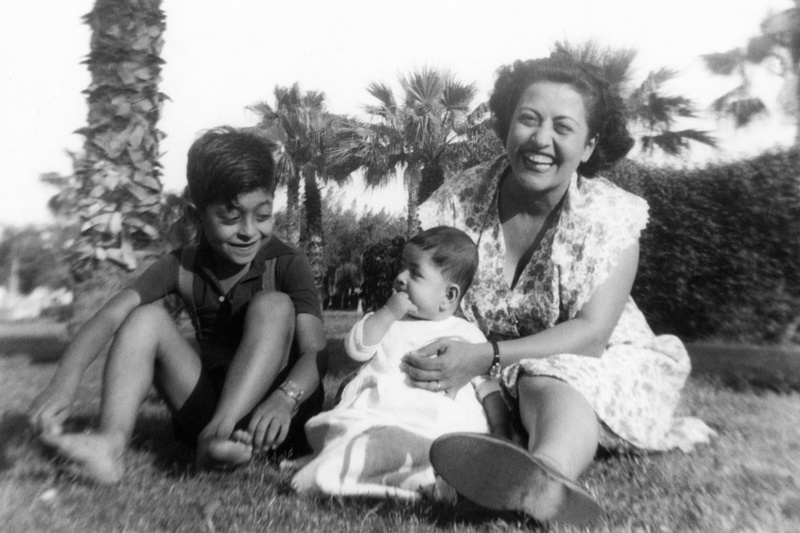 At the age of 14, after many years spent growing up in Lebanon at a time when it was called “The Paris of the Middle East,” Doctor Harfouche’s family migrated to America, following the leading of Jesus Christ, who appeared to them in a dream urging them to go. In Los Angeles California, not many years later, the young Christian had a strong miraculous experience with God, sparked by the words “Christian, serve God.” He dedicated his life to the Lord and would become involved heavily in Demos Shakarian’s Full Gospel Business Men’s Fellowship at this early age, speaking at chapter meetings, and becoming dear friends with Demos himself. 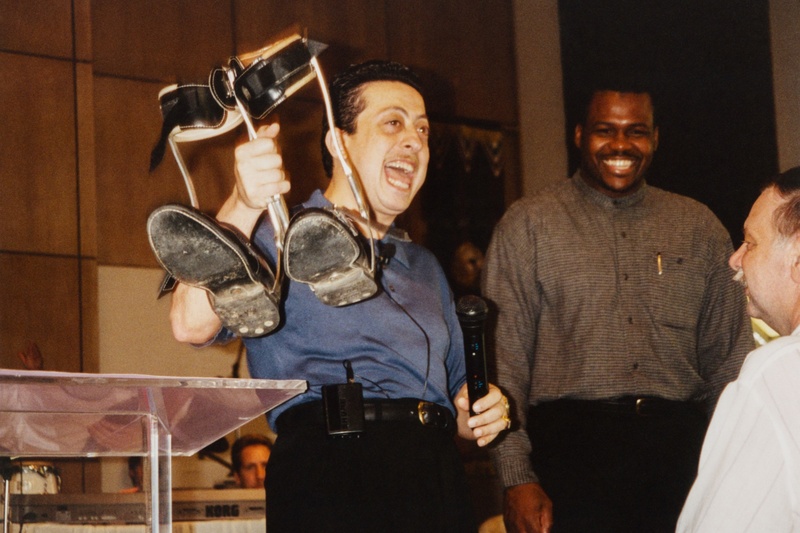 He began to travel, preach, flow in the anointing, and see miracles manifest through his ministry. 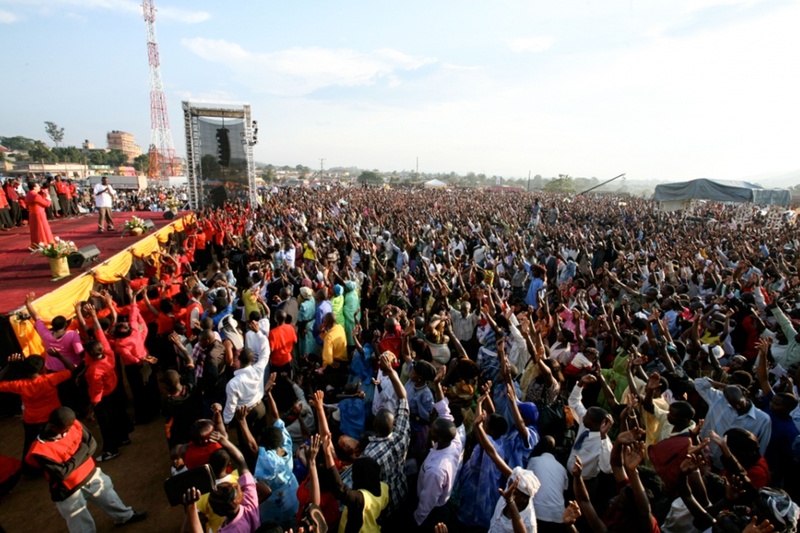 Since then Apostle Doctor Christian Harfouche and his wife, Doctor Robin Harfouche have ministered on the ground in over 75 nations, raised up hundreds of thousands of students and disciples living in every nation on the planet, preached to uncountable masses of people all over the world, seen hundreds of thousands of miracles manifest, encompassing every imaginable malady from aids and cancer to blind eyes and lame bodies, delivered tens of millions of dollars of aid to the needy, and by the end of the 90s had already personally laid hands on over one million people. Doctor Harfouche has written more than 14 books that have been published in 29 languages. 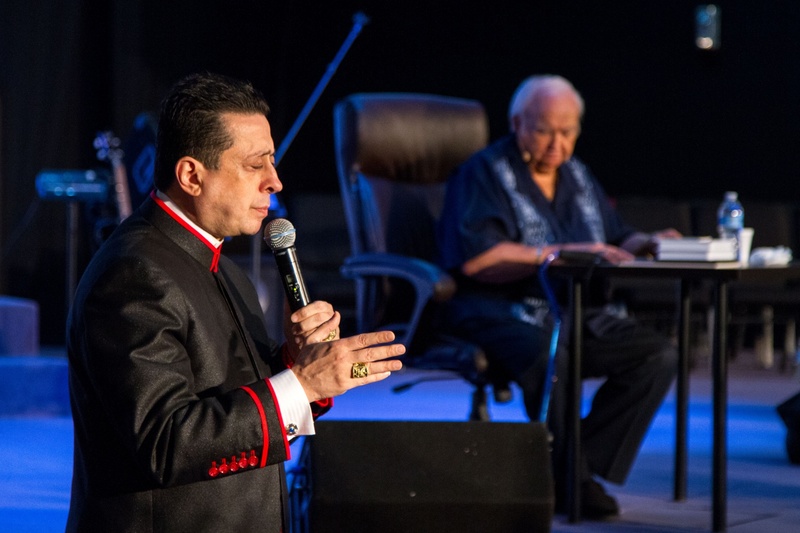 He has recorded countless hours of biblical teaching, including more than 30 fully accredited theological training courses published and distributed through the International Miracle Institute, totaling more than 500 hours of teachings. This amount is supplemented by well over 1,000 additional hours of teaching broadcast through IMI Live and similar programs, as well as more than 50 additional audio and video teaching courses released outside of the Institute. These life changing training materials are used in tens of thousands of churches all over the world. 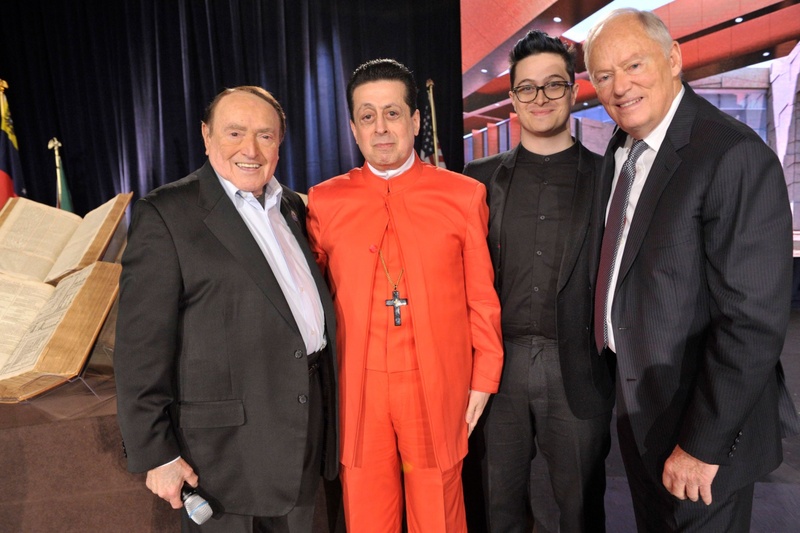 Doctor Harfouche has been hosted on international television networks including CNN, TBN, CBN, INSP, LeSEA, Daystar, God Channel and Telelumiere, and produced the television program Miracles Today which was broadcasted 5 days a week to a potential viewing audience of 5 billion people. 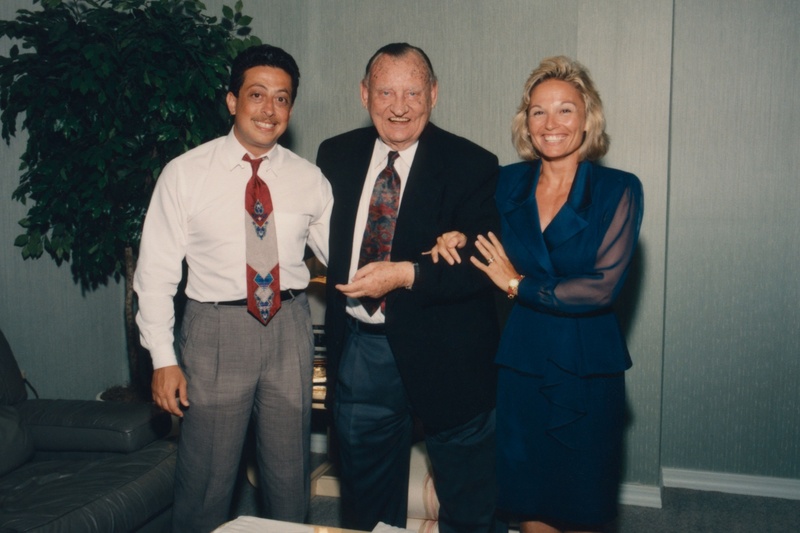 Doctor Harfouche was ordained by Dr. Lester Sumrall and has had the blessed opportunity to maintain close and lasting friendships with many of the modern day generals of the Christian faith, including Dr. Morris Cerullo, Dr. R. W. Schambach, Dr. Norvel Hayes, and Dr. John Avanzini, who have all spoken graciously and at length about the supernatural efficacy and God ordered path of his life and ministry. 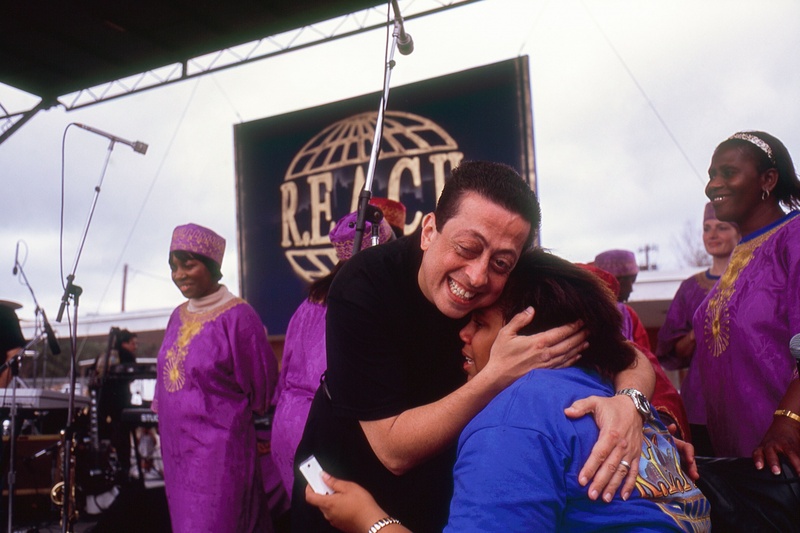 He has launched dozens of soul-winning and life-changing Gospel campaigns in nations all over the world, which have been featured in numerous newspapers and magazines, reported on international television, and commended in writing by Church leaders, laity, and government officials alike. 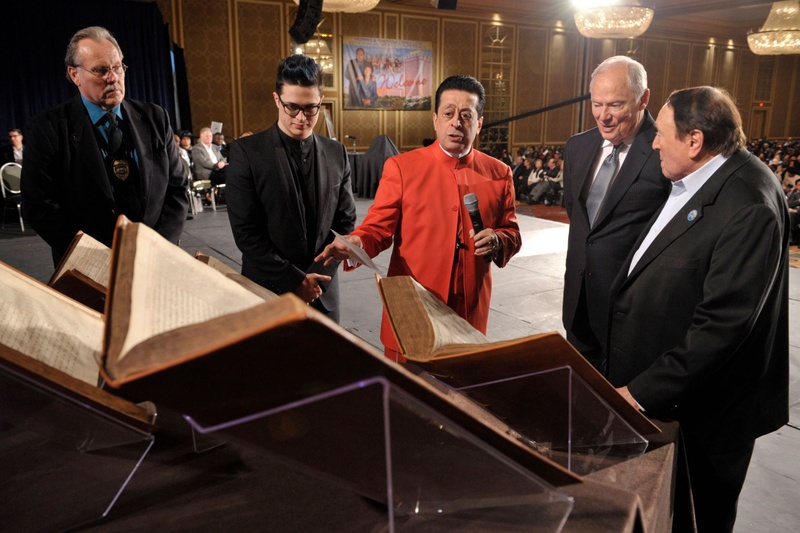 He has received invitations from presidents, governors, royalty, and Church leaders of both modern and ancient churches, and has been accepted graciously by all of these in nations all over the world. 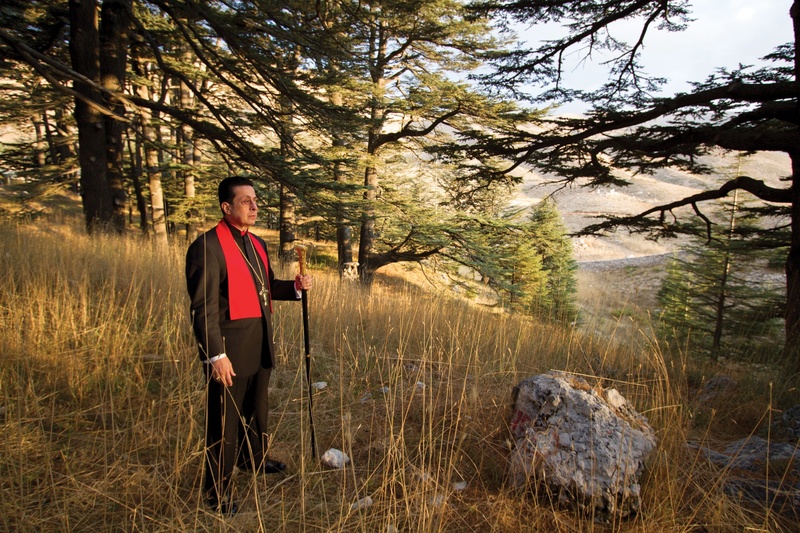 In the year 2011, exactly forty years after leaving Lebanon with his family as a child, Doctor Harfouche returned, bringing with him hundreds of thousands of dollars worth of medical supplies to aid the troubled region, and meeting with the heads of many ancient churches there. 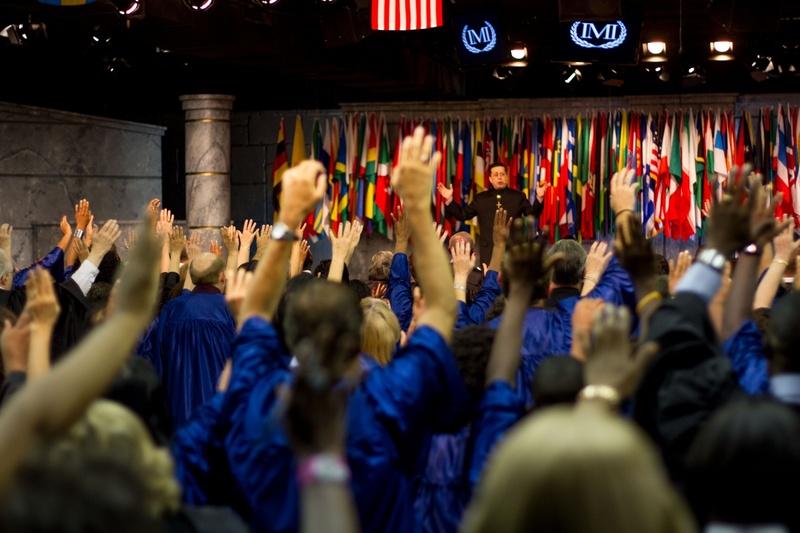 The Miracle Faith Apostolic Global Church was received in fellowship as a pre-denominational, book of Acts church that speaks with synchronized faith worldwide. He has since worked continuously in the Middle East, in addition to his other world travels, and continues to work closely with leaders there to help strengthen the believers in the region and provide continual and much-needed support to the many needy. 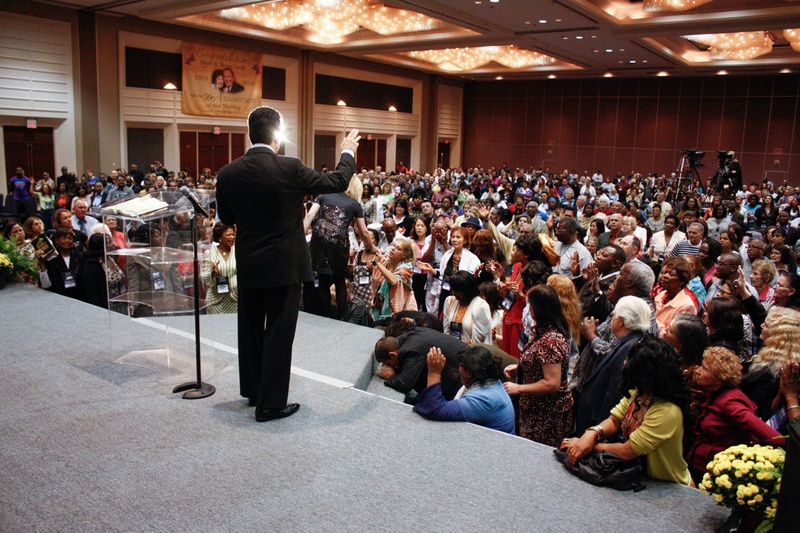 In the 33rd year of Doctor Harfouche’s ministry, in a global gathering that he had prepared for through more than 40 days of fasting, the voice of the Lord came to him saying, “I am increasing the level of your jurisdiction.” At the same time, some of those present witnessed a vision of Jesus Christ, standing behind Doctor Harfouche and placing on his head a crown. 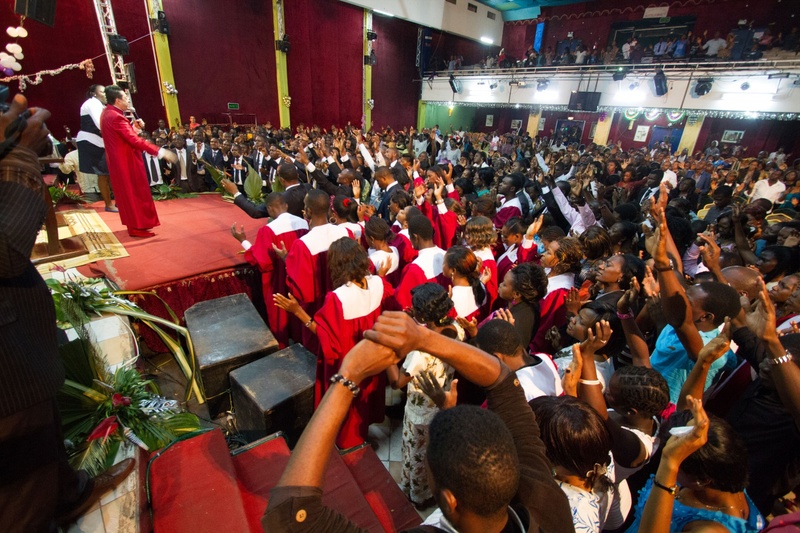 He has since seen exponential increase as the Lord leads the Church into new fields and ever more effective methods of delivering the Truth of the Gospel to His people. 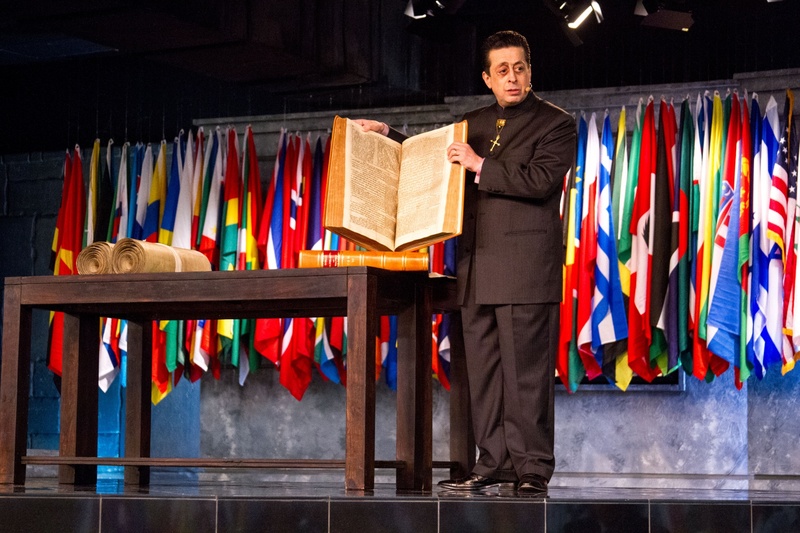 On March 22nd, in the year 2014, twenty four Global Church leaders from twenty four different nations, that collectively represent more than four million believers worldwide, presented the Affirmation of Consecration to Doctor Harfouche, hailing and honoring him as a modern day apostle, a teacher of teachers, a doctor of doctors, a father of fathers, and a chief in the Church. 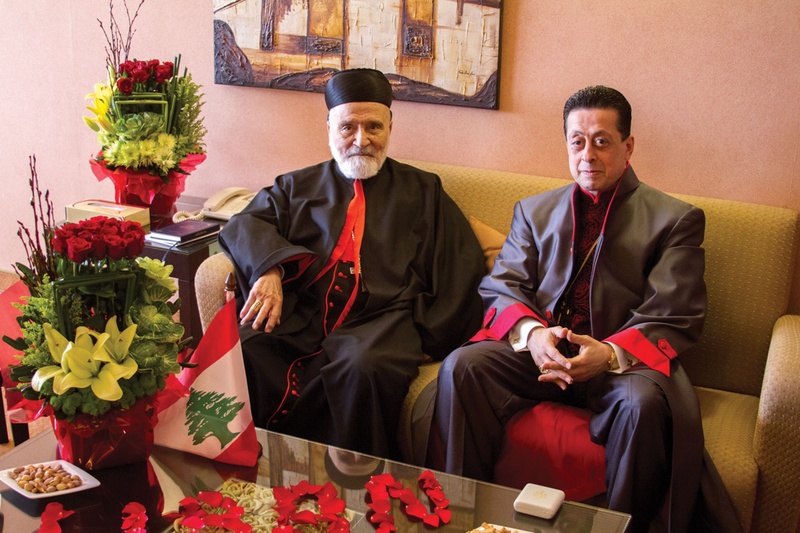 This document of great honor has even been read, blessed, and signed in agreement, by His Beatitude Mar Nasrallah Boutros Sfeir, 76th Maronite patriarch of Antioch and all the Levant, long time head of a 2,000-year-old faith and an unbroken heir to the original apostles. 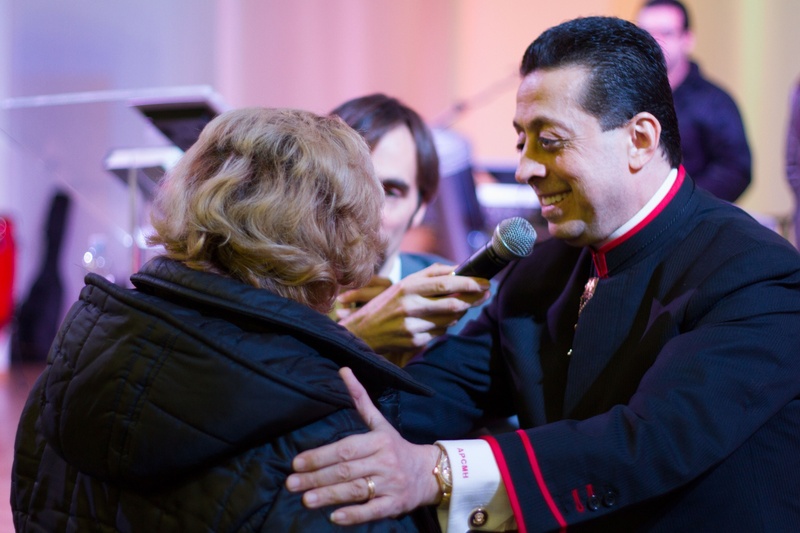 Doctor Harfouche continues to work constantly to bring the Word of God to the ends of the earth, to elevate the lives of individual christians, and to bring them a transformative understanding of the strength and unity of God’s millennia old Body, the Church. He is preaching thousands of hours, and maintaining a global itinerary that routinely reaches and exceeds 200,000 air miles each year, in order to preach the life and the power of the unchanged first century faith of Jesus Christ. 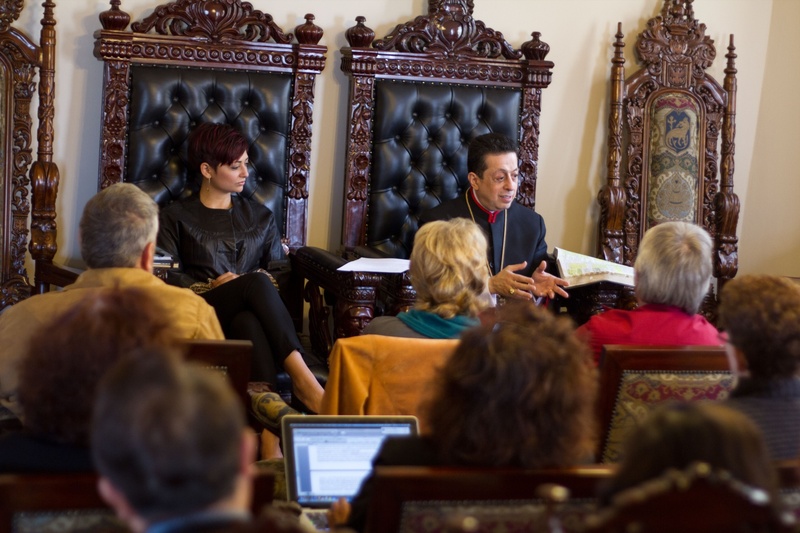 Doctor Harfouche is not slowing down, and knows that for the global, 2,000-year-old Church, the best days are ahead of us.